I first heard about the Blair + Thurston Retreat when I was looking for a small photography workshop/retreat back in January. Not having been formally trained as a photographer, I spend most of my free time learning anything and everything about photography online. By the time I was wrapping up my first year in business, I knew it was time to do something in-person. This retreat was perfect for me; being a bit of an introvert, I was worried I would get lost in the crowd during a huge workshop or conference. 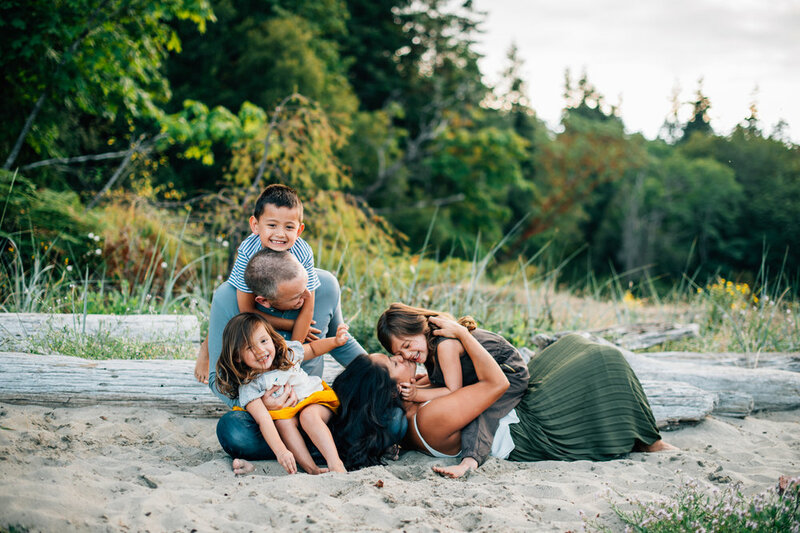 I also loved that they cover both couples and families as I was struggling with direction with these types of sessions. I found the retreat in time to sign up for the Seattle location. 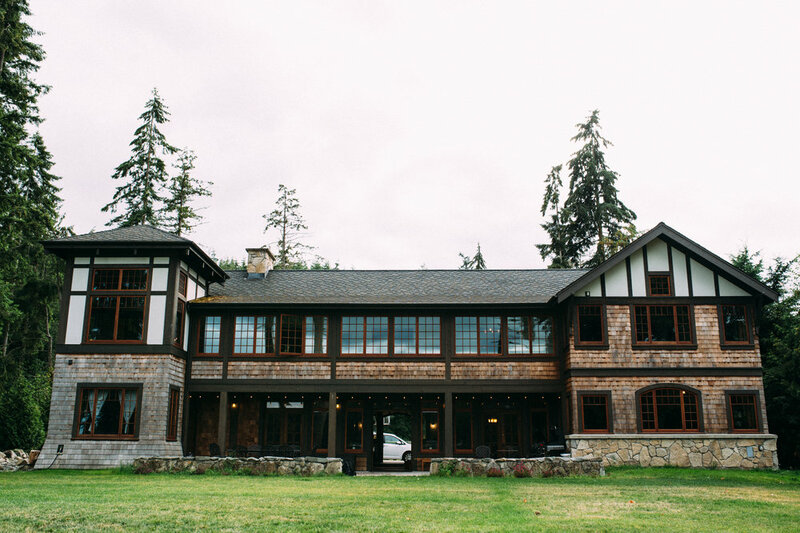 The Blair + Thurston retreat on beautiful Bainbridge Island was an amazing experience! It was the perfect combination of learning and relaxation that I sorely needed. 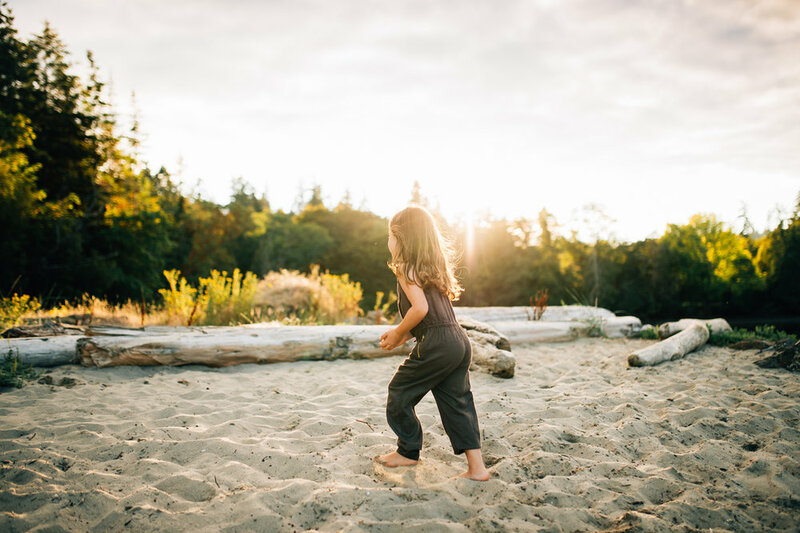 From my first yoga class to the delicious chef-prepared meals, it was like a vacation packed with valuable business, technical and life lessons to get your photography on the right track. A track that is yours and that defines you as an artist. Bre and Elena are not only wonderful people, they are effective mentors. I went home, my head full of so many plans and ideas. Before the retreat, I was still feeling a little lost-my work was a bit all over the place. I wasn’t always shooting with my heart. Instead, I was often shooting with an expectation other than my own. My portfolio was reviewed for the first time! Bre and Elena helped me find my artistic voice and its importance in furthering my career and my business. It was a surreal feeling to finally see that light, find my true passion and head back to Hawaii equipped with a more positive outlook for the future-my future as an artist and the future of my photography business. In addition to Bre and Elena, I met six other wonderful ladies. The energy in that house was incredible! To be surrounded by these women, who are now dear friends and who share the same passion as I do, is exhilarating! There are not enough words to describe how thankful I am for this retreat!